Dr. Merguerian spent a lot of time in a dental office while she was growing up. When she was 13, she started working at her father’s practice where she would file charts, write postcards, and type ledgers. 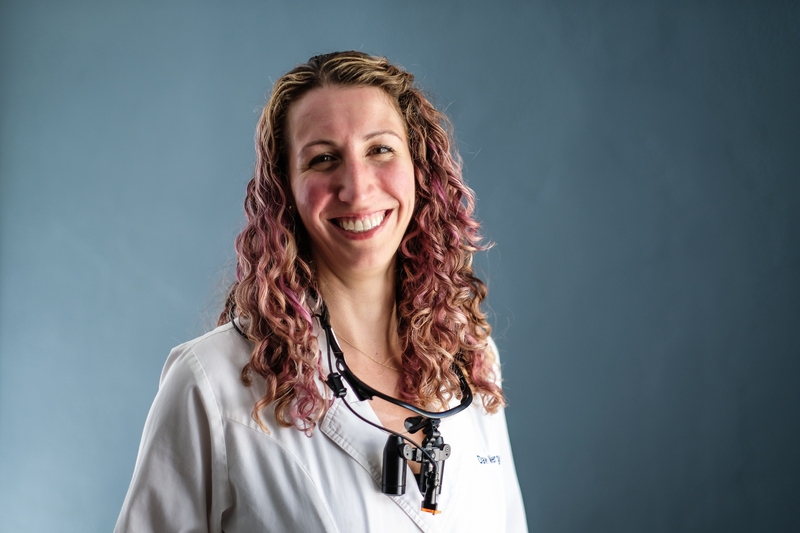 She helped her dad at his dental office for years until she went on to attend University of Maryland, Baltimore College of Dental Surgery for her DDS.